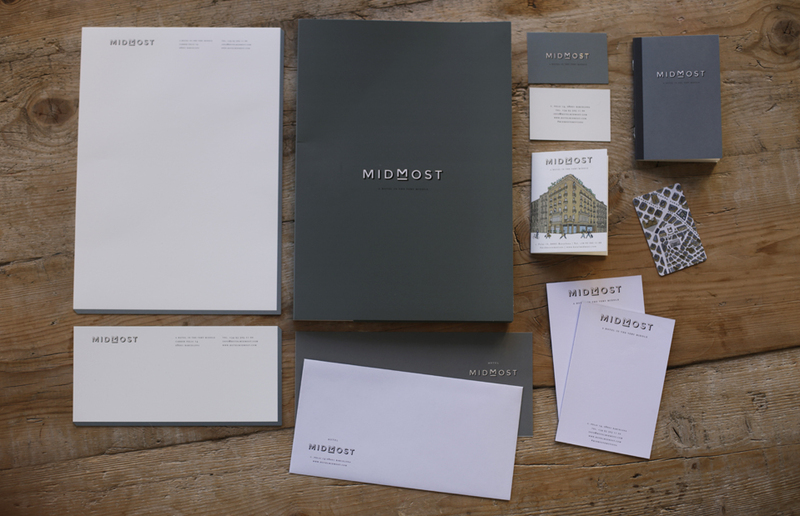 The old hotel Inglaterra from Majestic Hotel Group needed a new naming to match their entire refurbishing. 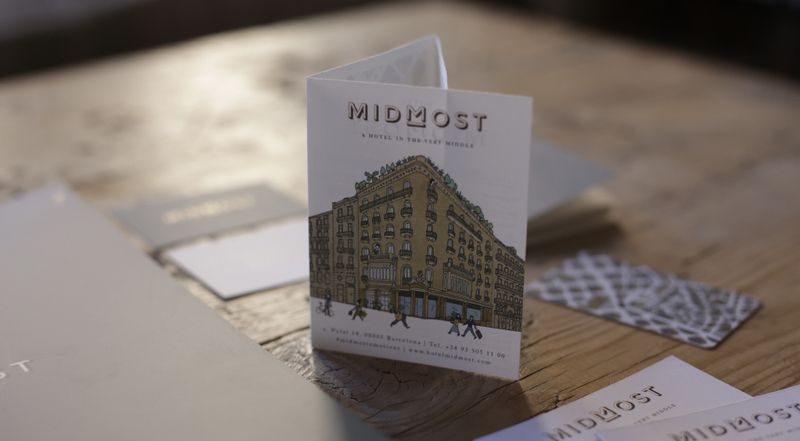 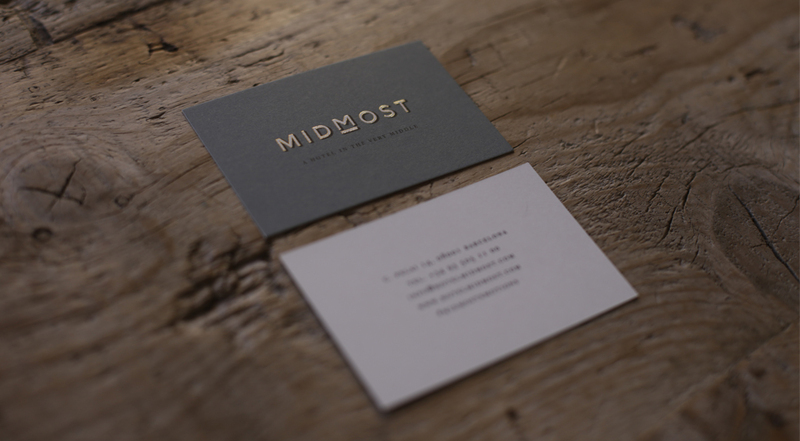 We thought of an interesting concept: the hotel is located in the very center of Barcelona, so we called it Midmost. 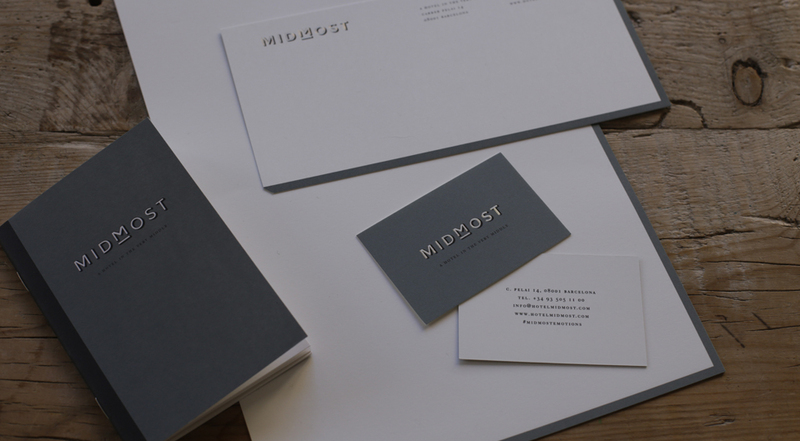 We also did their logotype, illustrations for web, mugs, notebooks, key holders and many other graphic pieces that make this hotel relaunching very classy yet modern and appealing!